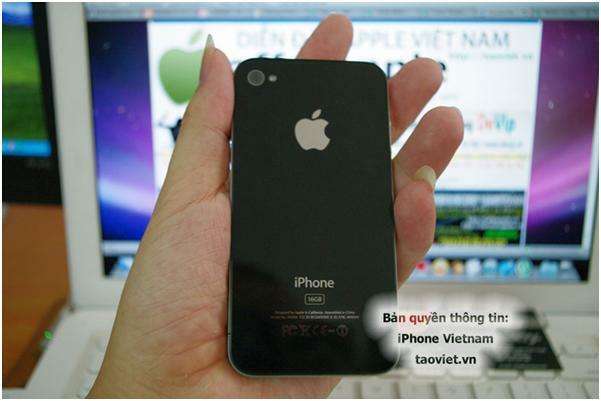 iPhone 4 is what I am waiting for almost since last year. I am really sold to apple stuff even if everything is priced ridiculously. But ever since the Gizmodo iPhone4 revelations I am more excited to grab one as soon as it hits the market in next 2 months (speculations are that it will released sometime in July). 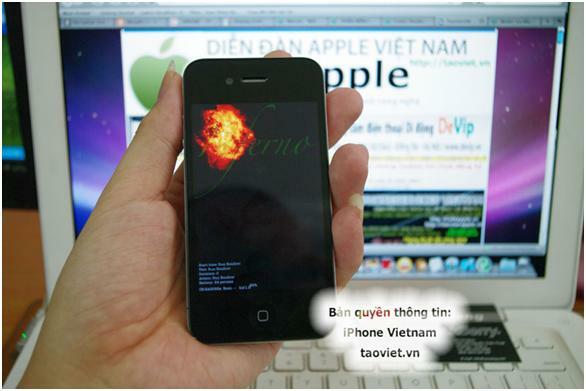 I was very excited today to get more details about the new upcoming phone by a Vietnamese website. 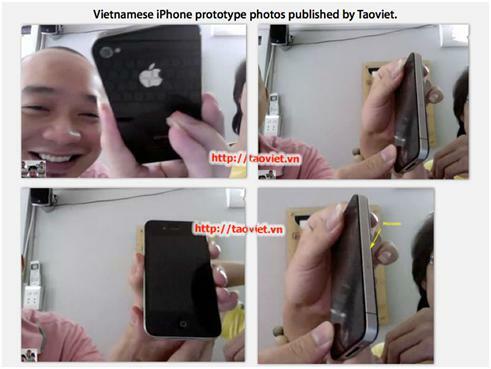 The Vietnamese website TAOVIET has published a series of photograph and a video with all the new details. 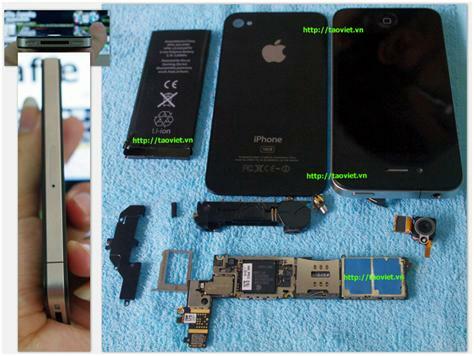 They have even teardown the hardware and shown everything inside out. The best revelation of all is that this phone uses the same processor APL0398 being used by the iPad, so you can imagine the performance of this machine. The other interesting feature is that the new design is screw less. At this very same moment I also came to know about the EVO a 4G phone from HTC with Sprint. I looks awesome.